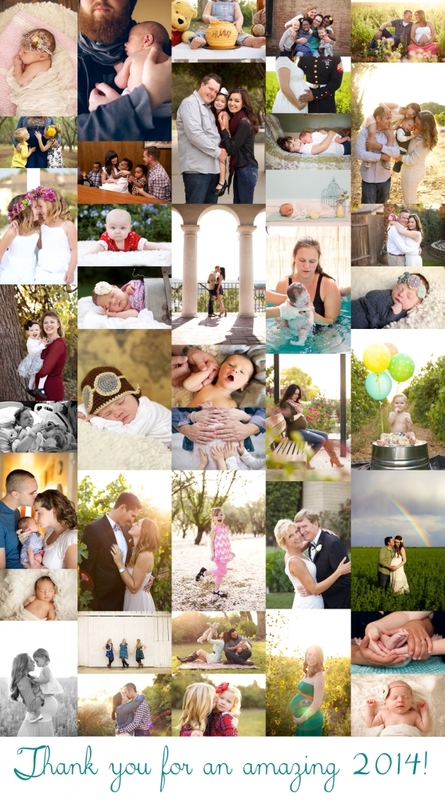 I had an absolutely amazing 2014, and a huge part of that is because of you wonderful people who allow me to be a part of your lives and photograph your most important and intimate moments. I love what I do, and I wouldn’t be able to do any of it without you guys. So thank you, from the deepest part of my heart. To start this year off right, I FINALLY got a Yelp account for Lauryn Marette Photography. I want people to know your experiences with me as a photographer, so I’m giving away an incentive for leaving a review. I AM GIVING AWAY A PORTRAIT SESSION! This will be a 1 hour session, and can be pretty much anything (family, senior, maternity, etc.). You can win it for yourself, or you can gift it to a friend. I will randomly select a review with a random number generator, and notify the winner via email. *You must be a previous client of Lauryn Marette to qualify for the giveaway.